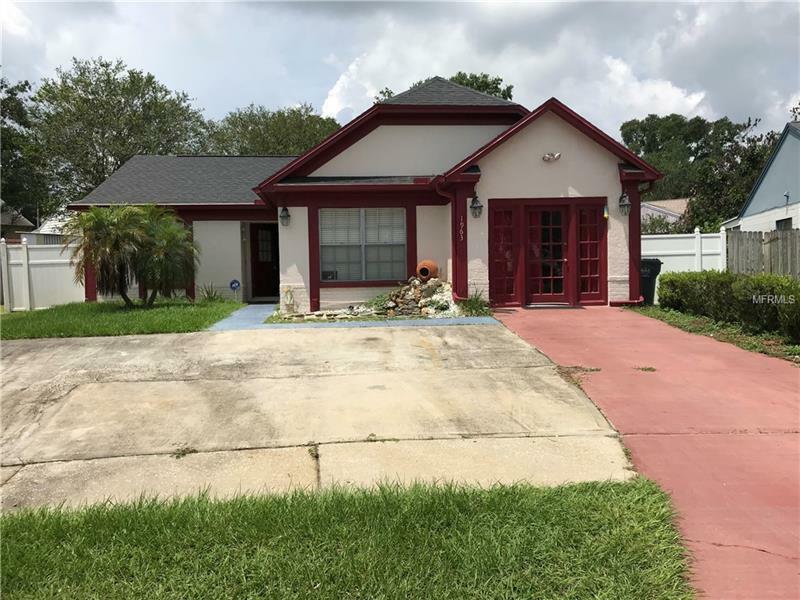 A great pool home with 3 Bedrooms and 2 Baths, move in ready. Located on a not so busy street, yet close to shopping, restaurants, public transportation and medical services. Pool & Lanai are within a screened enclosure. Fenced back yard with room to play. Located about 30 minutes from Downtown Tampa, the airport, Busch Gardens or Mac Dill Air Base. Less than an hour to several nice Gulf Beaches and St. Pete. Orlando/ Disney about 1 1/2 hour drive.